Congressman Ron Paul asks Federal Reserve Chairman Ben Bernanke about why they have spent $5.3 trillion, giving money to bankers and corporations. He also asks Bernanke the question – Is gold money? 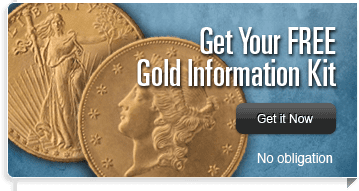 Egon Von Gruyerz, founder of goldswitzerland.com, was interviewed on CNBC and stated that he believed gold will go to somewhere between $5,000 to $10,000 per ounce.